Today, 28750 yen on Amazon Japan. Do you have a good site you recommend me to buy it from? Two things though. It's the wet suit, but it's a good rendition so i'll slide it, the thing though is that his face and HAIR really look like Boss from the Metal Gear (not solid) 1 era, which takes place in 1995, instead of the GZ Snake which is 1975. Hair looks silvery light grey instead of lighter-than-chestnut brown. I will stay updated on the Gecco one, as I like Venom too. I actually thought Quiet gave so much fan service that it started to make her look dull, but I'll buy her for DD if I have the money at the time. I hope the DD ticket things aren't japan only?! Please, check your PM, buddy. 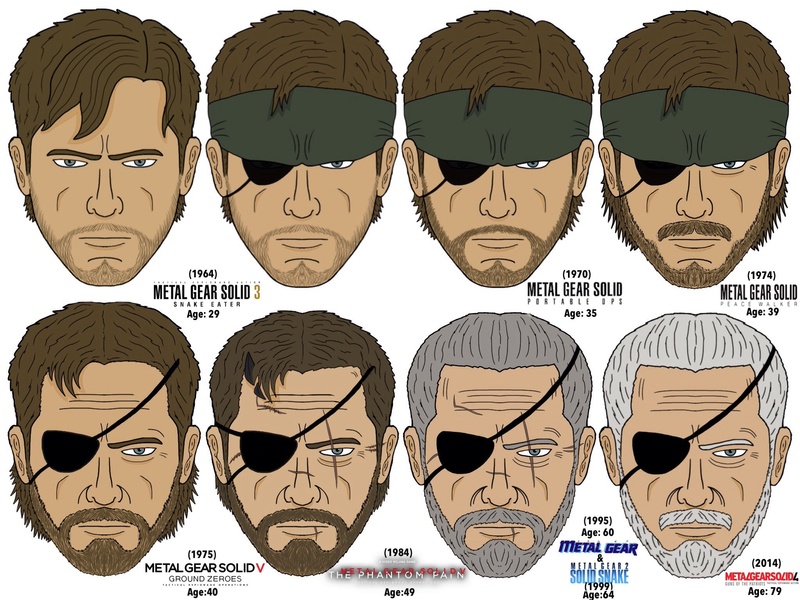 I bought mine last year and I can tell you: it is THE BEST portrait of Big Boss untill now! The details are so impressive when you look at it! It is incredibly realistic, seems very human-like, no plastic face and so. It may be more expensive nowadays, but it is very worthy in my opinion. You won't regret. Give it a try!